Quality made and ready to rock. Thermold Magazines® are the best of North America, the best value! 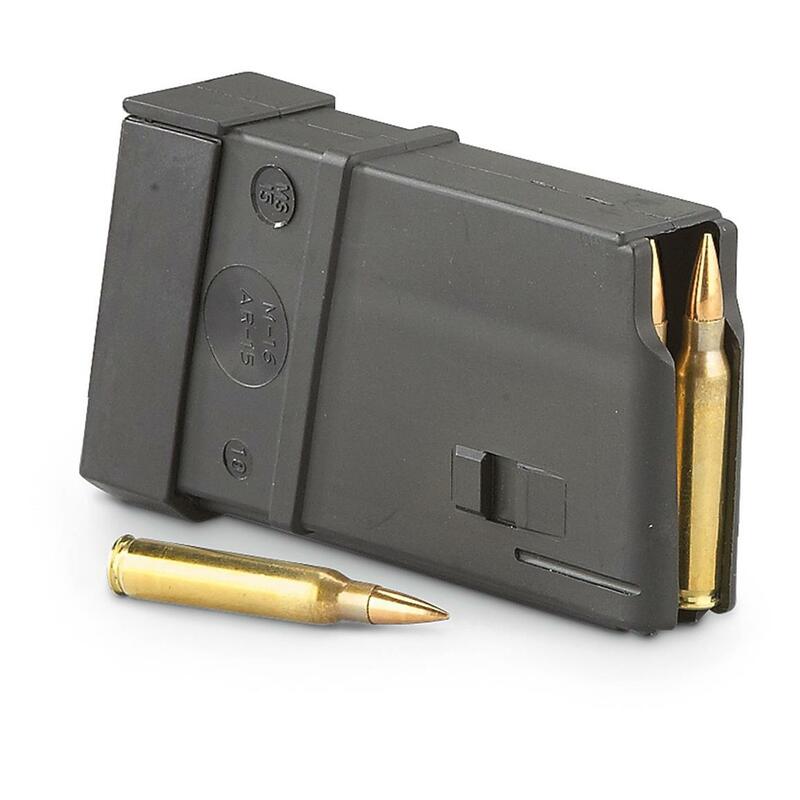 Thermold AR-15, .223 Magazine, 15 Rounds is rated 3.9 out of 5 by 35. Rated 4 out of 5 by Big Al from OK,but not a true 15 round mag.They had good reviews These are same size as the 20 round.I wanted 15 rounders for target practice, but they were not true 15 round mags.. Rated 1 out of 5 by Camping from The worst I knew they were not going to feed well while loading them. I bought 2 and both were equally difficult to load and completely useless. They would not feed even the first round and jammed at every attempt. Even with only one round in the mag. They were also difficult to seat in the mag well. One could easily bruise the palm inserting it. These are by far the worst magazines in my collection. Surprised and disappointed with Thermold. Rated 5 out of 5 by Arthur from Good Price I have since bought 4. Shorter Mags for Bench Shooting. Have NEVER had an issue. Actually, these are the most dependable Mags I own. Rated 4 out of 5 by AR15 Master from They feed very good. There worth the money. Rated 5 out of 5 by Rico from Just what I was looking for Bought for my Ruger Precision 6.5 Creedmoor to eliminate interference with high capacity mags that make it difficult to accurately target aim from a bench. Couldn’t be happier. Rated 5 out of 5 by Shawn C from Awesome Value I originally ordered 3 of these, as they are so inexpensive. I came back and ordered 9 more. You will want to put some gun oil on the follower, I had it stick when I slapped the mag in and then all of your rounds are just flopping around loose in it. But after I put some oil in them, all of them work flawlessly. At this price, it saves you a lot of time at the range to pre-load them at home and have 'em ready to go. Guaranteed to deliver more fun at the range! Fits both Hi-Point 4095TS rifles and 40SW pistols.